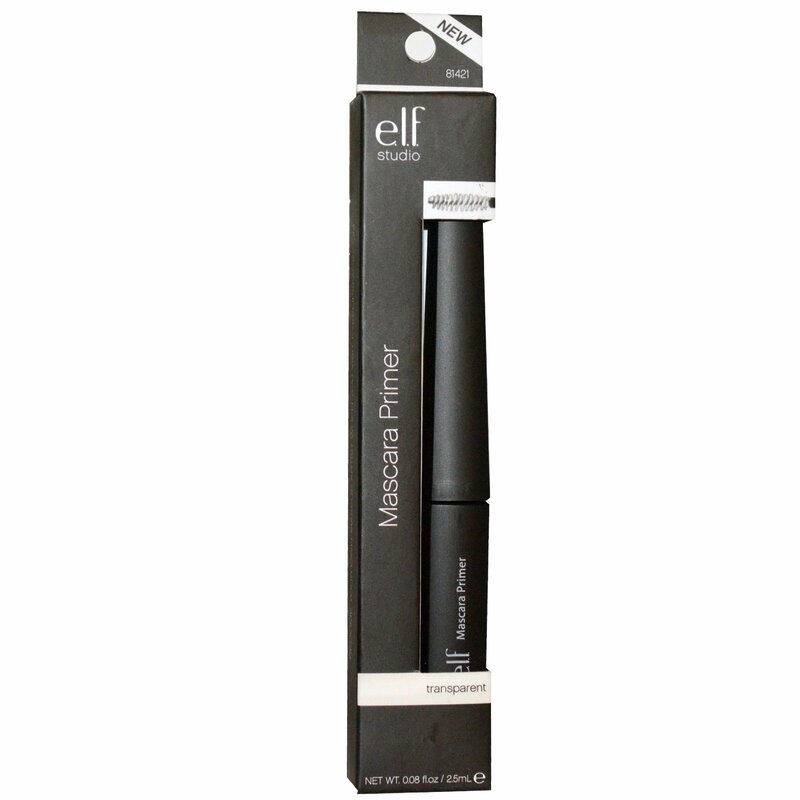 Directions: Apply the Mascara Primer like you would your Mascara and allow to fully dry. 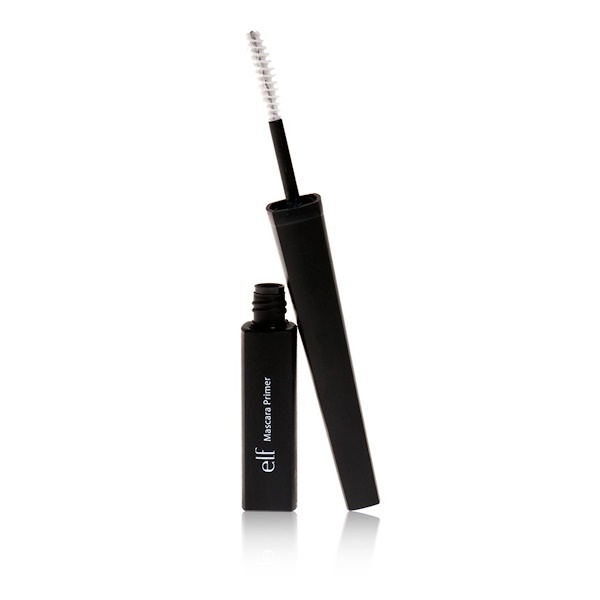 Then layer on your Mascara as usual for an enhanced look. Remove with makeup remover.